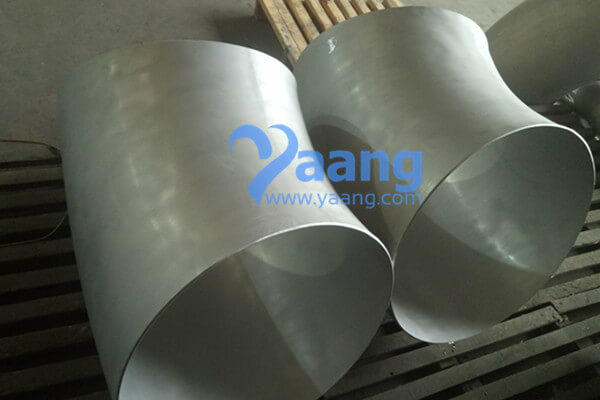 You will find an extensive range of Steel Pipes, Flanges, Pipe Fittings, Valves, Gaskets and other spare parts here for industrial use – more than 30 product types available in over 300 sizes and 10 materials such as Carbon Steel, Stainless Steel, Ally Steel, in fact. 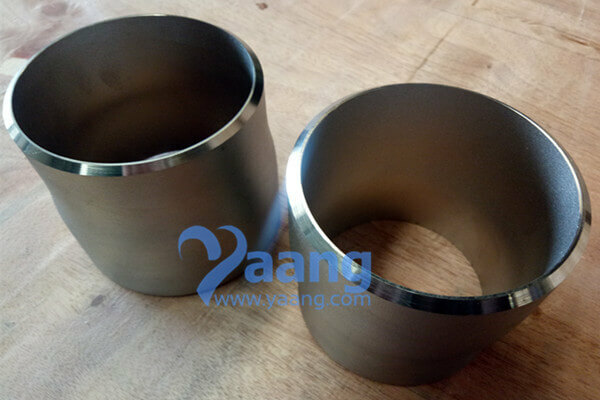 And our engineers work tirelessly to innovate and improve. 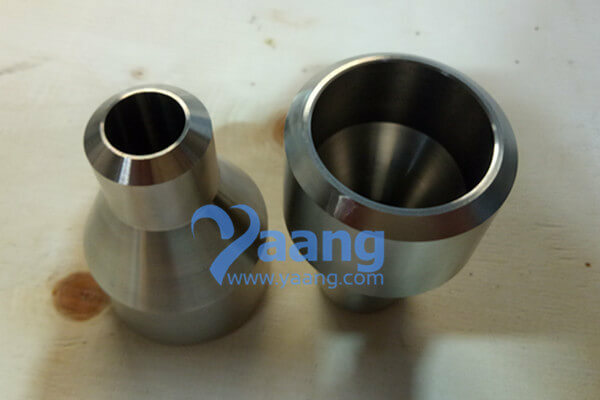 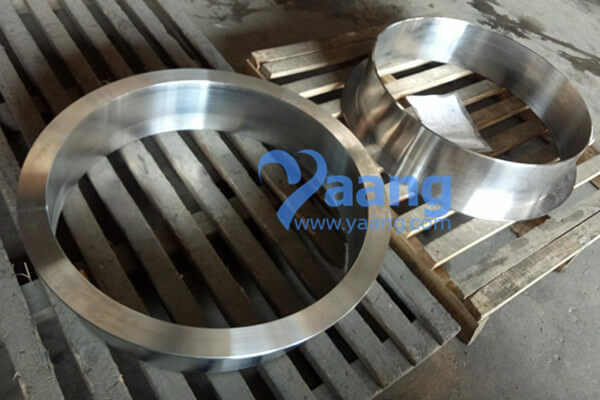 China Blind Flanges Manufacturer www.steeljrv.com offers ASME B16.5 ASTM B564 Alloy C276 Blind Flange Raised Face, 3 Inch, 150#. 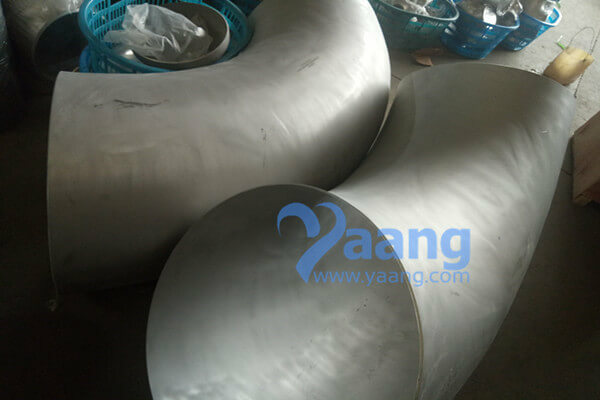 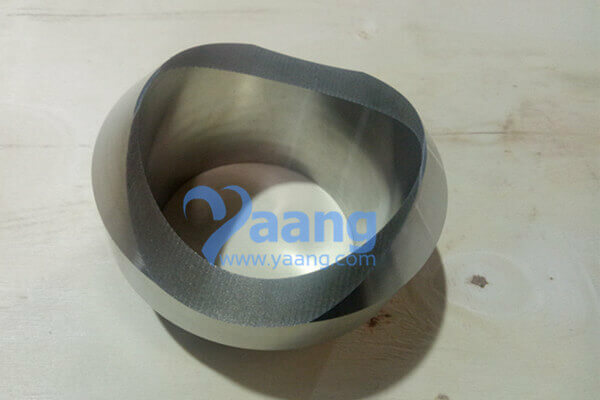 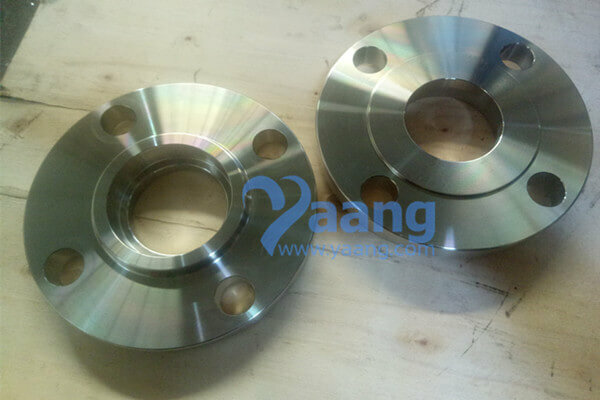 China SW Flange Manufacturer www.steeljrv.com offers ASME B16.9 ASTM B366 UNS N10276 SW Flange, 3 Inch, Class 150.